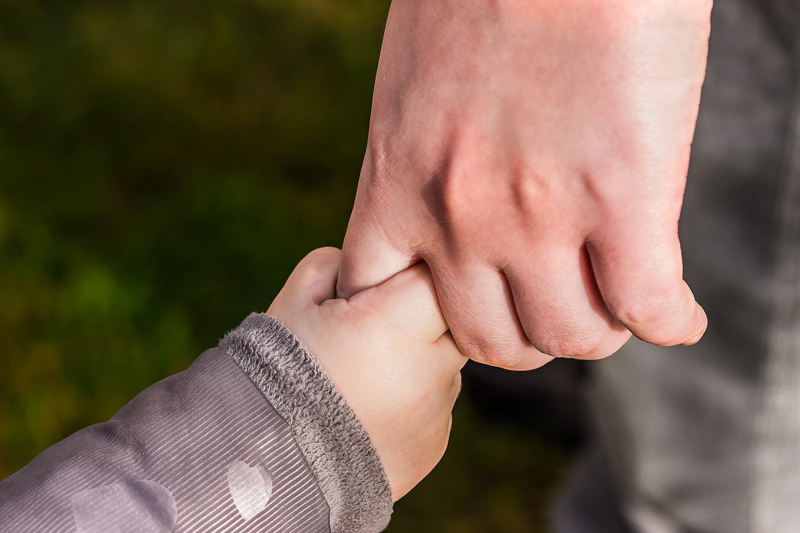 In the course of the childhood of a son or daughter with a disability, a parent may be overwhelmed by a series of events or comments that take them by surprise within their communities of faith, whether in a positive or negative way. Often, we seek support and encouragement when something unfortunate occurs, and do not have the opportunity to share what is most positive. Sometimes, parents hesitate to share positive stories out of respect for those who are obviously suffering from the negative. Most communities of faith benefit from learning what they can do to show their affection, respect and support rather than simply avoiding the negative. When my son was two years old, after missing months of Sundays due to illness, our congregation was able to see that he had learned to walk when he participated in Palm Sunday services. I looked back from the front of the church to watch all the children, and especially him and his sister, in the procession. What I did not expect was to see the reaction of so many in the congregation as they saw my son walking on his own. Pew by pew, they saw him, and pew after pew they broke down in tears of joy. Another memorable Sunday was when all the children in his Sunday school class were scheduled to be presented their own Bible during the service. Again, we had missed several Sundays due to health issues. I was not aware of the plans for this service, and sat in abject sorrow after reading the bulletin when we sat down. I was gathering myself up to get through the disappointment that my son’s name would not be called, as he leaned forward in anticipation of the minister getting through to the W’s. Yes, they did call his name. He had not been to Sunday school, he had not rehearsed for two weeks with his class, but he saw every other child walk solemnly to the front, and that is exactly what he did. His sister smiled up at me and nodded her head, an exchange that we shared so many times - her certainty that YES OF COURSE he could do anything he set his mind to doing. And everywhere around us in the congregation, people were giving one another the same smile and nod. It grieves me that so few of the families I spoke with then and the years to follow have had positive, supportive experiences in their congregations. I found that we were among a small minority of families to find a congregation that seemed truly accepting and welcoming, and my heart ached for those who felt unwelcome or had been rejected where they had sought a church home. The spirit that sustained me through those early years were not as consistent as I came to expect when my son was a very young child. I have learned over the years that there is as much diversity within communities of faith as there is in the general population. Some who value appearances and social standing over character might exercise unnecessary negativity or sour dispositions that infect the people around them. But just a few individuals in a group who respect the contributions and dignity of children with special needs and their families make an enormously positive difference and assert a healthy and joyful influence on the whole congregation. It is always my hope that our families are given every opportunity to have the same positive influence in all our communities.